Acclaimed artist Anna Coroneo’s artworks have been featured at some of the biggest exhibitions across the globe. She founded her namesake brand in 2012 with a line of lifestyle products and scarves that carry designs inspired by her famed artworks. The Anna Coroneo label of scarves, umbrellas, mugs, and pareos in vibrant prints and artistic motifs. 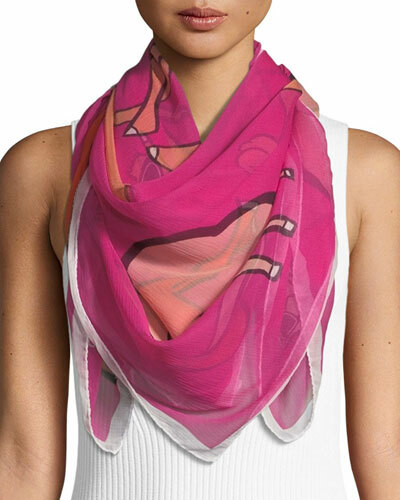 Anna Coroneo silk and classic square chiffon scarves can be worn around the neck or styled as a headband. 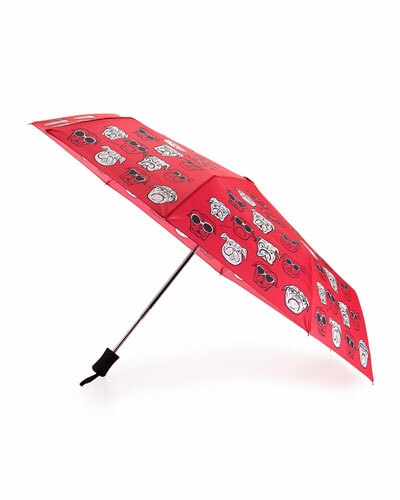 Umbrellas and pareos in the collection feature quirky cherry, high-heel, watermelon, and kiss prints. 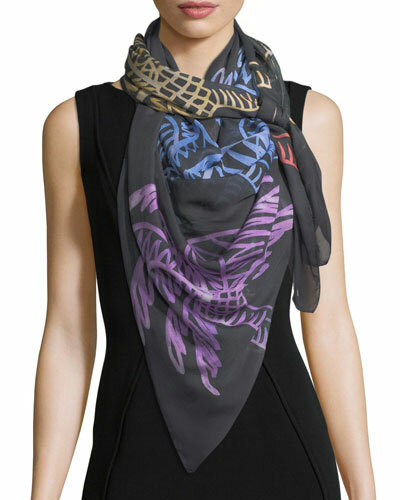 Shop Neiman Marcus’ vibrant selection of Anna Coroneo scarves, pareos, and umbrellas.